Are you having a baby in 2018? Congratulations on your pregnancy! There are so many exciting things to plan for once you’ve fallen pregnant. Where do you begin and what should you start with? Well there’s the obvious essentials, Car seats, nursery furniture, prams and baby clothing. Now lets talk about the fun and exciting things to plan! Baby showers and Maternity and Newborn photography! There is nothing quite like creating a life inside you and a memory that lives forever. Becoming a parent is truly life changing and one of the most treasured moments ever. Bee Cherished Photography is on Brisbane’s Northside. Maternity and Newborn photography is the fastest growing genre in photography at the moment. So when should you book? The answer is as soon as possible, it’s so wise to plan ahead. It’s the second week of February and I have just popped my first booking on the calendar for September! Whilst this is super exciting for me for pregnant Mummies it means you need to book early to secure availability. If you adore those gorgeous curly newborn photos book early. 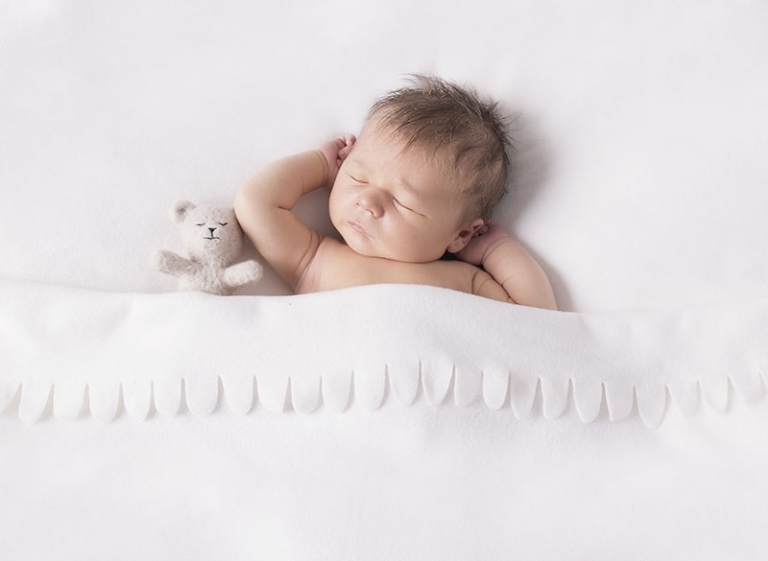 Ideally the best time to photograph a newborn is within 2 weeks. If you’d like to inquire about availability email tracy@beecherished.com or phone on 0412 996 891 for a chat. 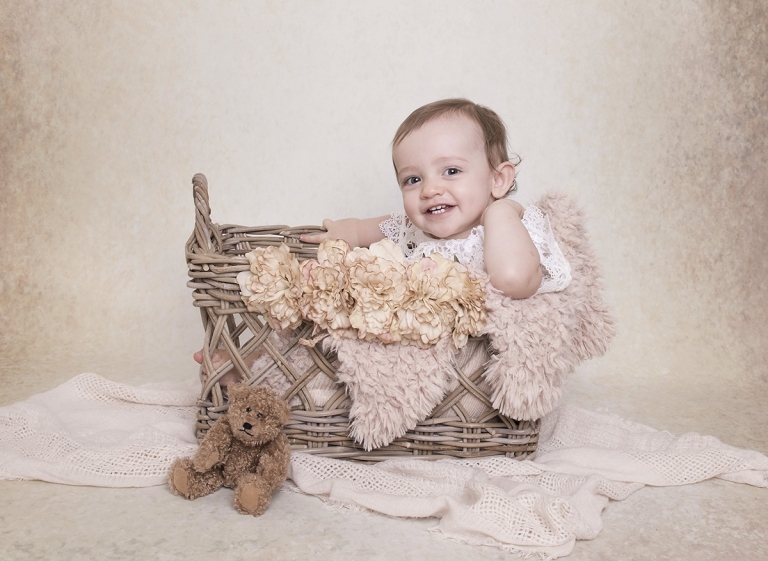 Our newborn studio was purpose built especially for Maternity, Newborn and Baby photography. Now taking bookings for April with limited availability. Bee Cherished Photography book a maximum of 3 newborn babies a week. I am usually booked couple of months in advance however due to the unpredictability of newborns arriving on their due dates I may have a session available if you have just welcomed your baby I will always try to squeeze you in or schedule a time as soon as possible. I love to photograph babies of all ages.